Sports are a unifier of people, culture, and offices. 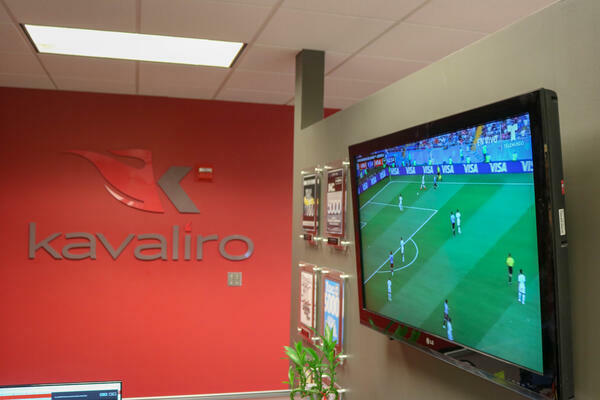 At Kavaliro we routinely go to sporting events as a team, we have season tickets to our local favorites, and have the occasional wear you team jersey’s days. 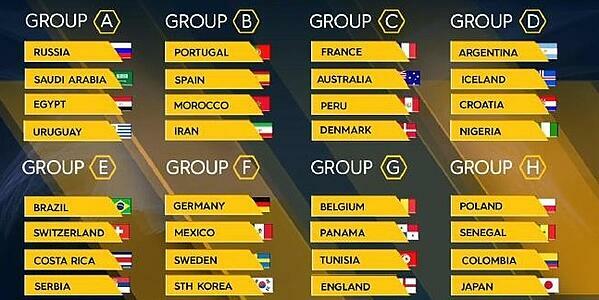 So when the World Cup started this year, we had a choice to make. Monitor the company’s video streaming and block sites that the games stream on or embrace World Cup fandom. Our pick: fandom and here is why. Kavaliro has team members from all over the world, Colombia, Venezuela, Ecuador, Moldova, and Ghana, to name a few. 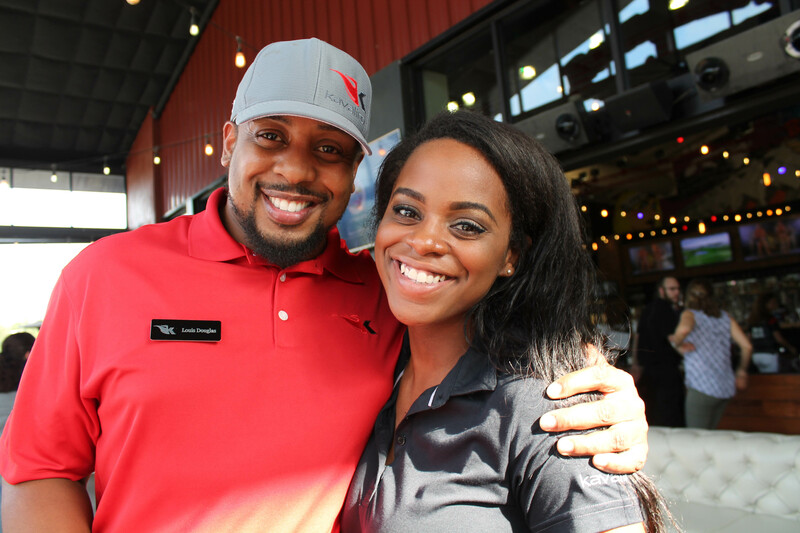 While the US is not playing in the world cup this year, we knew that your employees want to root for their favorite teams. Or in the case of one employee actually go to Russia to watch the games! So why did we decide to embrace work time World Cup watching? Well, two main reasons. 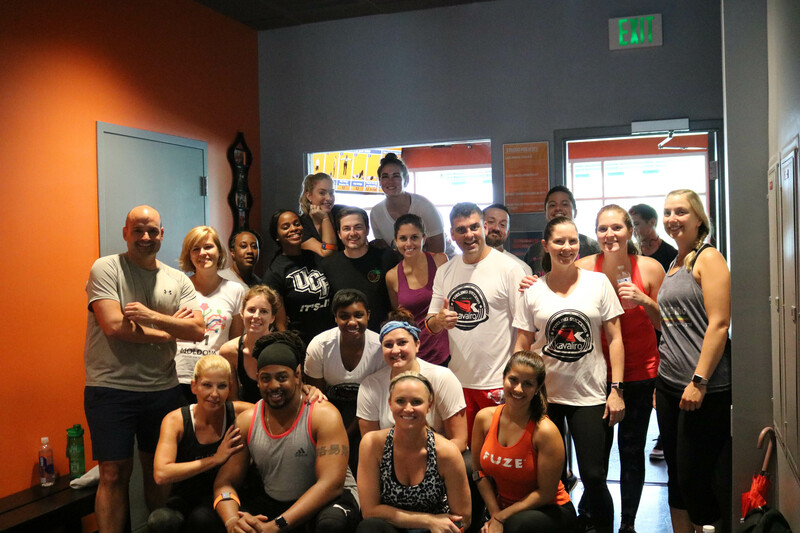 Team bonding and because we believe in celebrating and embracing the diversity of our team members. 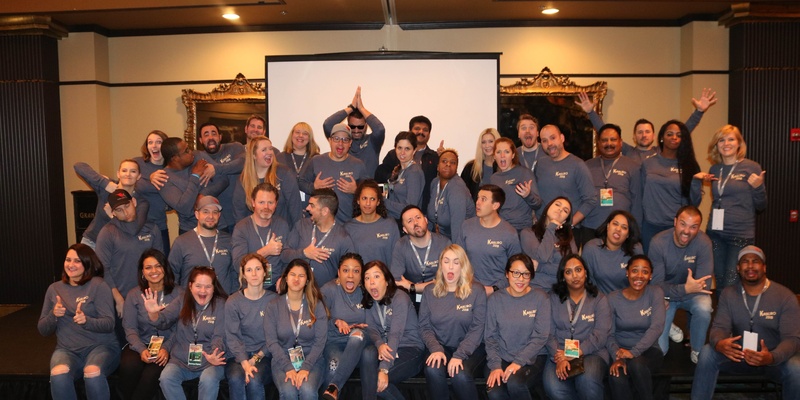 Look Kavaliro gets it, our employees were going to watch anyway so why not embrace it and build it into a team bonding activity. We have our office TVs turned on to the games pretty much all day and created an office pool as to who the World Cup winner will be (we're not betting anything we are giving away a gift card). We decided to encourage our staff to root for their favorite team! It helps us foster team spirit, and helps bring us out of our heavy work focus for a few minutes. Watching these games gives us a chance to talk about the diverse cultures and places where our employees grew up and lived. One of our team members from Moldova has been teaching us some Russian phrases. Our team members from Colombia have been educating us on the players and past world cup history (for those of us new to soccer). We have been learning about geography and cultural customs. The world cup has started a conversation in our offices about how different we all are. Look not everyone does a job where they can view the world cup while the work but if your company does decide to allow it here are a few tips to keep yourself productive. Don't get so engrossed in the game that you can't work. You still need to answer the phone and send emails. Take a late or early lunch so that you can watch the first hour of the game without worrying about loss of productivity. Plan your day around the most crucial game. Do you have filing to do, or maybe you need to organize some documents? Save these more menial tasks for the game so you can watch and be productive at the same time. Keep your volume low. While you want to watch every moment of the game you coworkers might not want to. Keep your volume low and listen for when the crowd gets loud (that usually means something good is happening). Don't get too crazy, remember you are in an office, it is more than fine to let out a little cheer but don't get Super Bowl Sunday crazy. Cut down on your unproductive time elsewhere. It is all about balance, spend less time on Facebook or chatting with your coworkers so that you can accomplish the same amount of work as usual. 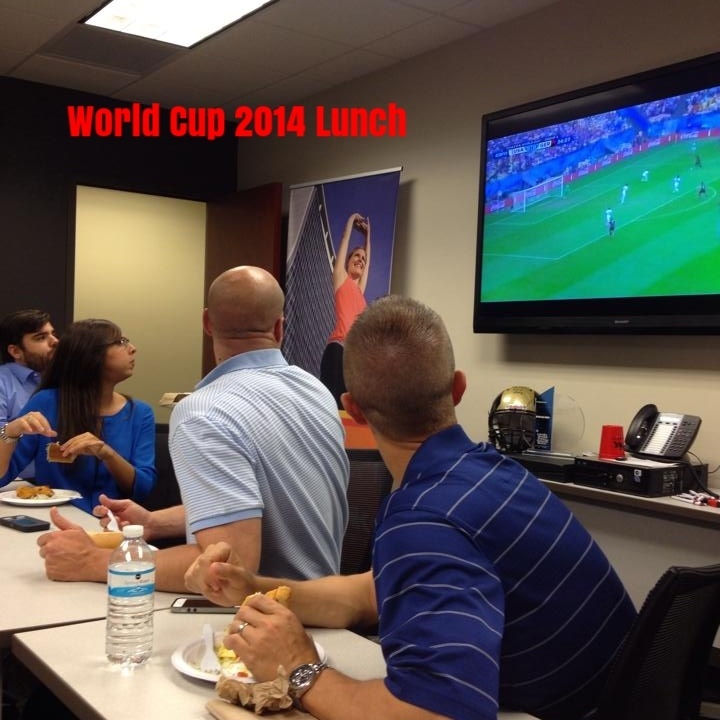 Is your company watching the World Cup at work? We want to hear about how you are staying productive (or not)! Drop us a line on twitter or email us at marketing@kavaliro.com. Oh' and GO PORTUGAL! Kavaliro Participates in the International Dragon Boat Festival!